Magento has announced the end of support for Commerce versions 1.9 through 1.14 and Open Source versions 1.5 through 1.9. Support will end in June of 2020 and while that may seem like ages from now, you need to start preparing for this eventuality sooner rather than later. 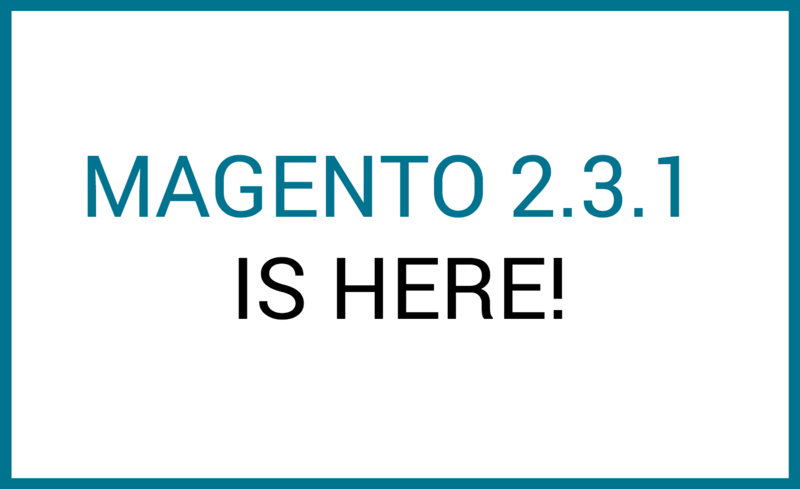 The latest version of Magento is here! Magento Commerce and Magento Open Source 2.3.1 was released yesterday, bringing updated security, performance, and functionality. In fact, these releases include over 200 functional fixes, over 500 pull requests from the community, and over 30 security enhancements. 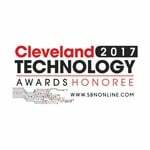 This latest version of the software aims to help merchants create superior shopping experiences and streamline operations. Read on to see what’s new with this release. As more and more customers prioritize customer experience, B2B organizations are realizing the importance of embracing eCommerce. According to a recent whitepaper by Magento, 93% of B2B buyers prefer to purchase online, and 46% of companies who recently migrated offline customers online expect 50% or more of their customers to be buying online within three years. 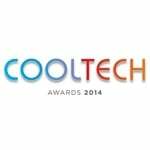 We all know that B2B eCommerce is a growing trend that isn’t going away anytime soon. The question now isn’t “should I implement eCommerce for B2B?” but rather “how can I improve my B2B eCommerce experience?” One feature that is leading the pack in effective customer experience is personalization. With the amount of eCommerce sites available to customers today, having the best product on the market just isn’t enough to drive sales. The customer experience is proving to be more and more important to the customer journey and influences customer lifetime value. 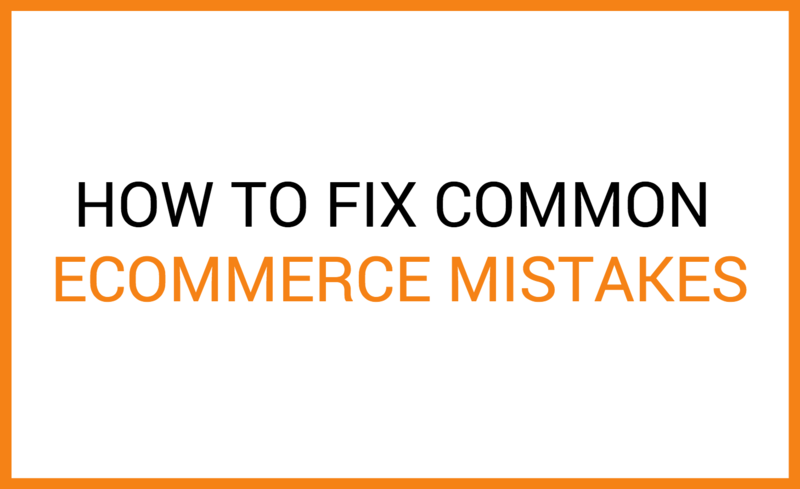 That’s why SEMrush conducted site audit research to find out which issues eCommerce websites struggle with the most. 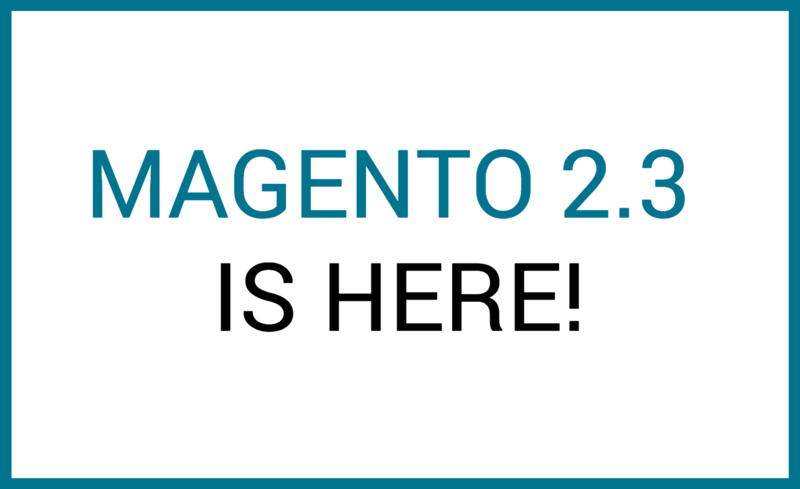 The latest version of Magento Commerce is here! Last week, Magento 2.3 was released, bringing new tools to help merchants fuel their growth while empowering developers to deliver on client expectations faster and more easily. So, what’s new in this release? Here are a few of the newest features in Magento Commerce 2.3. 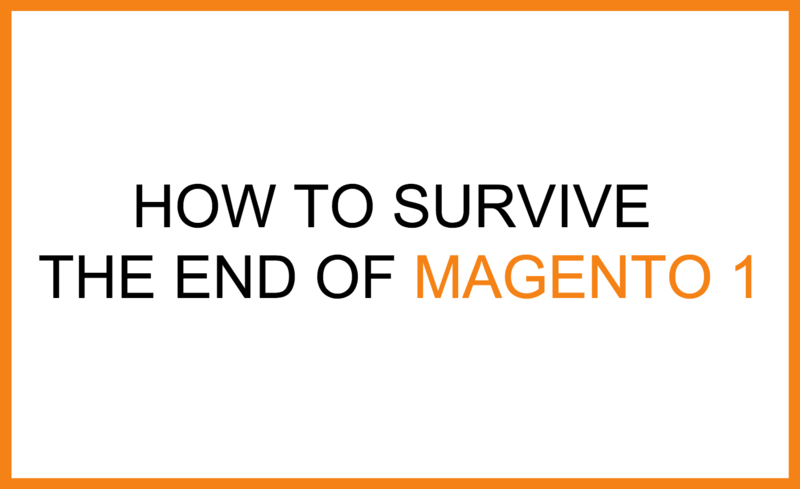 For all of the Magento 2 success stories out there, we know that some of you are hesitant to make the jump from Magento 1 to the newest platform. And, truth be told, your site might be running fine on Magento 1. But, “fine” isn’t going to cut it anymore. In a market where everyone is trying to stand out from the competition, you need the latest software to help enhance your customer experience. 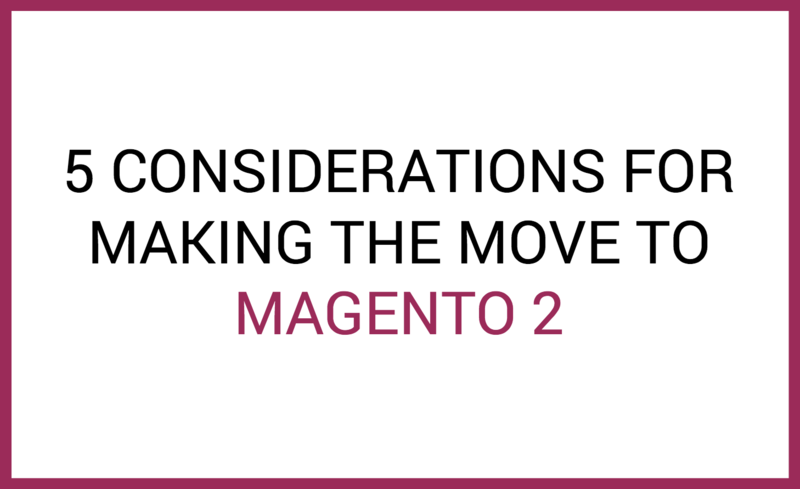 Here are a few considerations to help you evaluate an upgrade to Magento 2. When Magento was acquired by Adobe earlier this year, a lot of questions were raised about the future of the eCommerce platform. 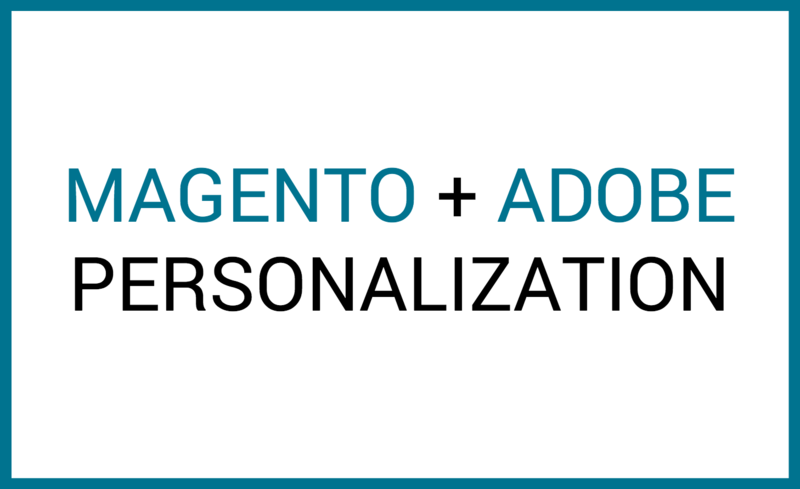 Sure, the partnership helped Adobe fill in some gaps in their product offering, but what would Adobe bring to Magento? At Magento’s annual conference last month, we got our first update on how Adobe is improving the Magento experience. Halloween is behind us which means we’re in the homestretch before the holiday shopping season begins in earnest. 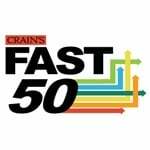 By making strategic and tactical preparations now, you can set up your organization to finish the year strong. 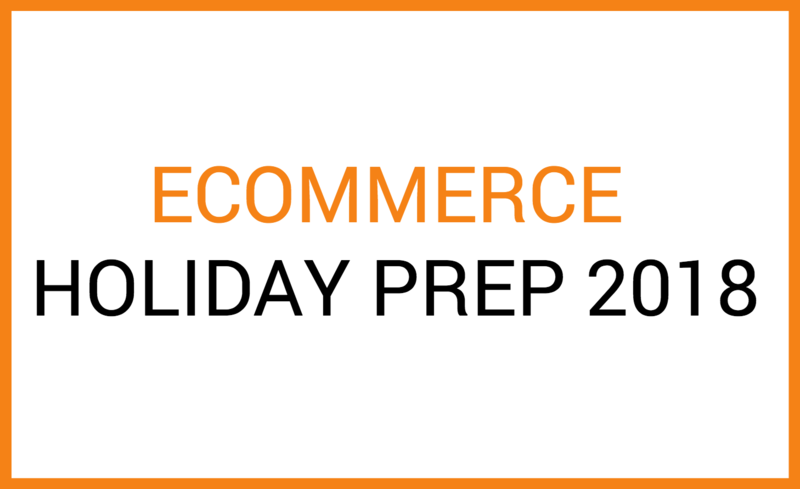 Here are a few suggestions to make sure your site is ready for the holiday rush. 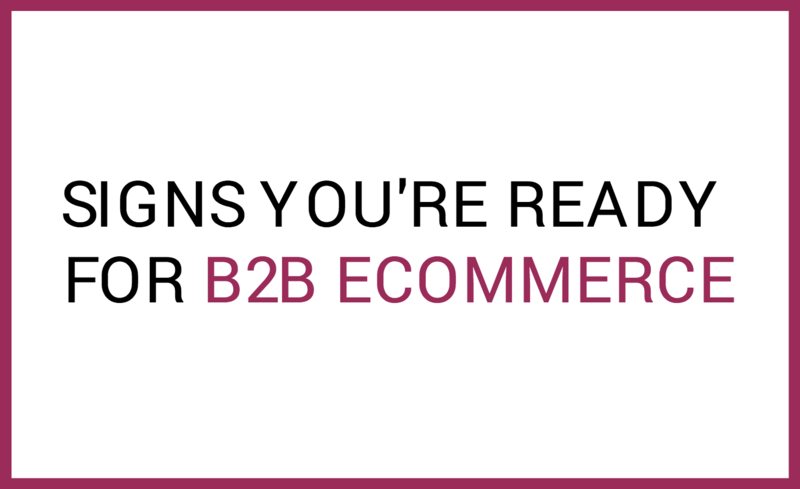 We all know that B2B eCommerce isn’t going away anytime soon. But just because you’re aware of it doesn’t mean your company is excelling in it. 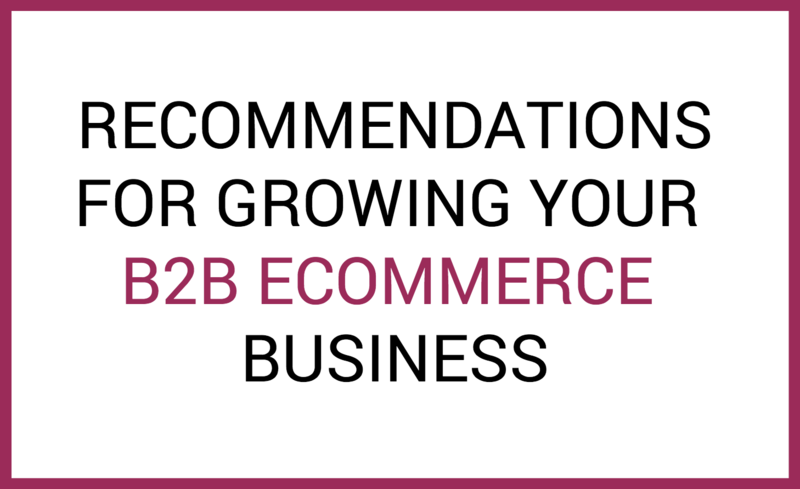 How can you ensure that your B2B eCommerce site continues to grow with changing market trends and continue to be successful? 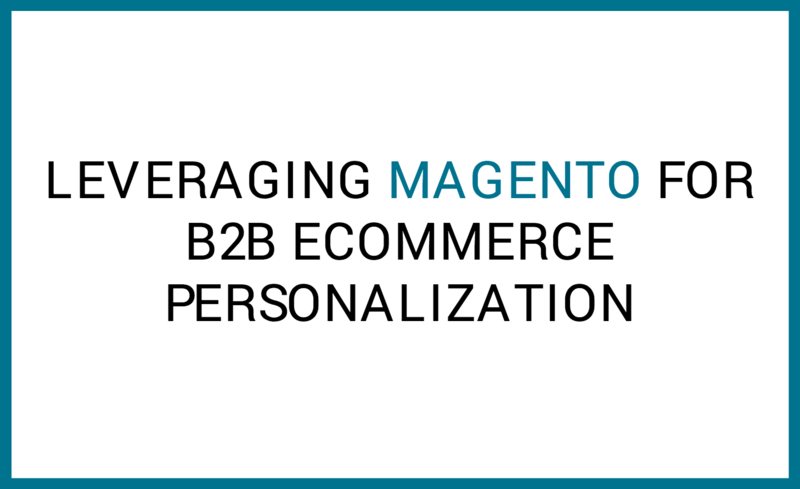 A recent study from Magento focused on the growth of B2B eCommerce around the world included some recommendations to help grow your B2B eCommerce business.